Summer days bring back memories of a carefree time in which you let your hair air dry after basking in the sea and sand. The texture of your hair changes with the addition of the sea salt. 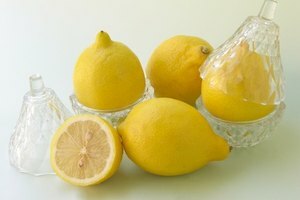 Achieve natural, wavy and tousled locks anytime without traveling to the beach by creating a homemade beach hair spray. Mix a solution of sea salt, water and coconut-scented conditioner, then spray on dry hair and let it dry. Remove the top from the spray bottle. Pour water into the plastic spray bottle. Add sea salt, not table salt. The more salt you add, the more "crunchy," textured and beachlike your hair will feel. Add moisturizer to combat the drying factor of the salt. Use coconut oil, olive oil or light conditioner. Avoid adding more than a teaspoon because it can weigh down your hair. Add essential oil for fragrance and additional benefits. For example, rose essential oil aids hydration. Choose your favorite oil based on scent and healing properties. Replace the top to the bottle, closing tightly. Shake the bottle and its ingredients vigorously to get the ingredients to mix; otherwise the oil will remain on the surface and the salt on the bottom. Spray all over your hair until it becomes very damp. Scrunch your damp locks with your fingers to accentuate its natural wave. Let your hair air dry. If your hair is naturally straight, twist your locks to achieve better results. Twist locks of your hair into buns. Pin them on your head with hair pins. 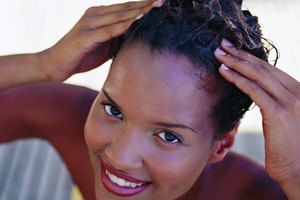 When your hair is almost dry, unwrap your locks and shake them out gently. Store the mixture in the fridge when not in use. Adjust the ingredient proportions based on the thickness and coarseness of your hair. 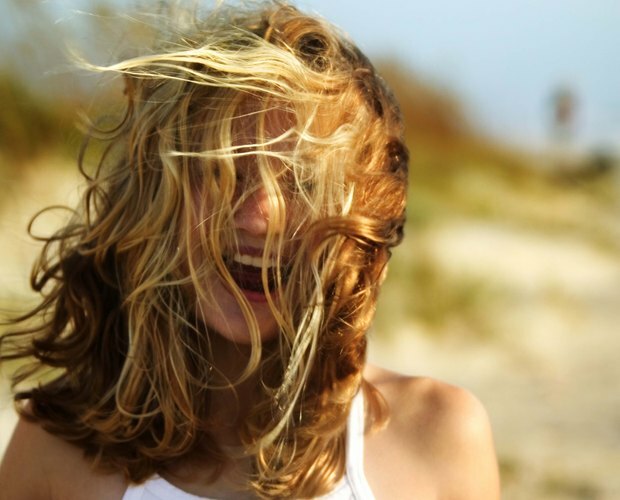 Don't brush your hair after spraying the beach mixture or it will lose its natural, wavy shape.